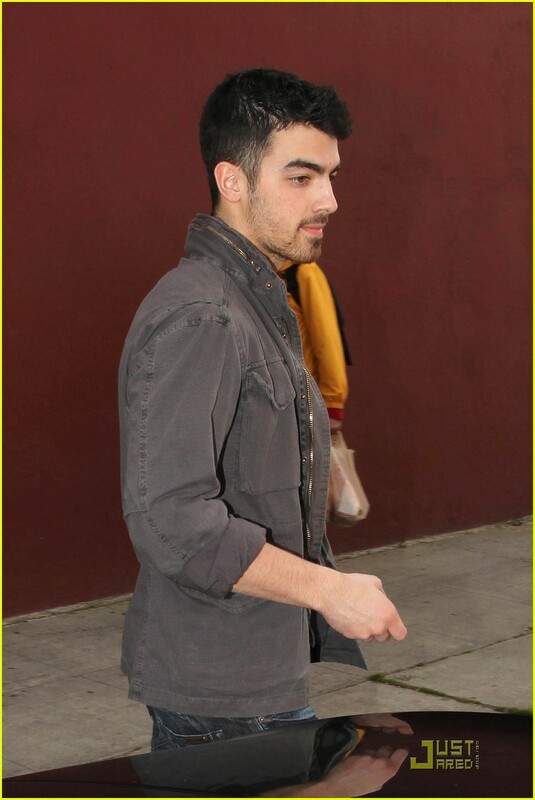 Ashley Greene holds close to her boyfriend Joe Jonas when they head out for some lunch on Thursday (February 24) in Los Angeles .Over the weekend celebrated Twilight actor her 24 years at Pure Nightclub in Las Vegas - happy late birthday Ashley! "Thank you to all my wonderful friends family and fans for the sweet birthday wishes. I'm very lucky girl to have you all in my life," Ashley tweeted.